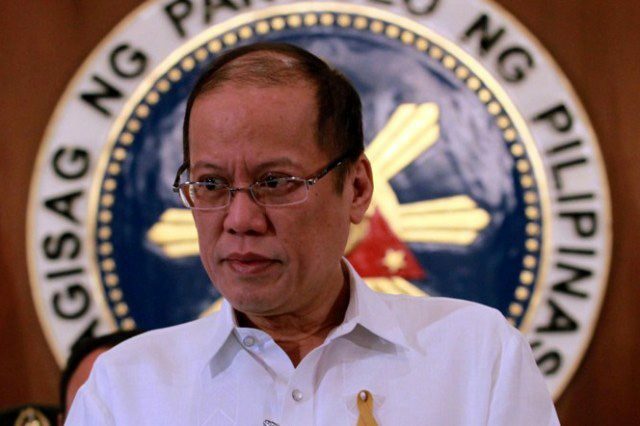 MANILA — The Philippine anti-graft agency on Wednesday recommended charges of corruption against former president Benigno Aquino, for disbursing more than a billion dollars of state funds without the required approval of Congress. Aquino, the only son of democracy icon and former leader Corazon Aquino, also faces separate charges of negligence over the deaths of 44 police commandos in 2015 in a botched counter-insurgency operation that marked the biggest crisis of his presidency, from 2010 to 2016. There was “probable cause” to charge Aquino for “usurping the powers of Congress” in approving requests to spend 72 billion pesos ($1.35 billion) in 2012, Ombudsman Conchita Carpio-Morales said. Abigail Valte, a spokeswoman for Aquino, expressed surprise at “how the office arrived at a reversal of its previous decision finding no liability on the part of former President Aquino”, adding that she had not yet received a copy of the decision. The ombudsman has reversed a decision to clear Aquino after left-wing lawmakers filed a review motion against last year’s ruling, accusing him of giving the funds to his legislative allies. It has now found strong evidence that Aquino colluded with his budget minister to illegally disburse funds without passing through Congress. The Supreme Court in 2014, while Aquino was still in power, declared the transfer of public funds was “illegal” and “unconstitutional”, but no follow-up action was taken.